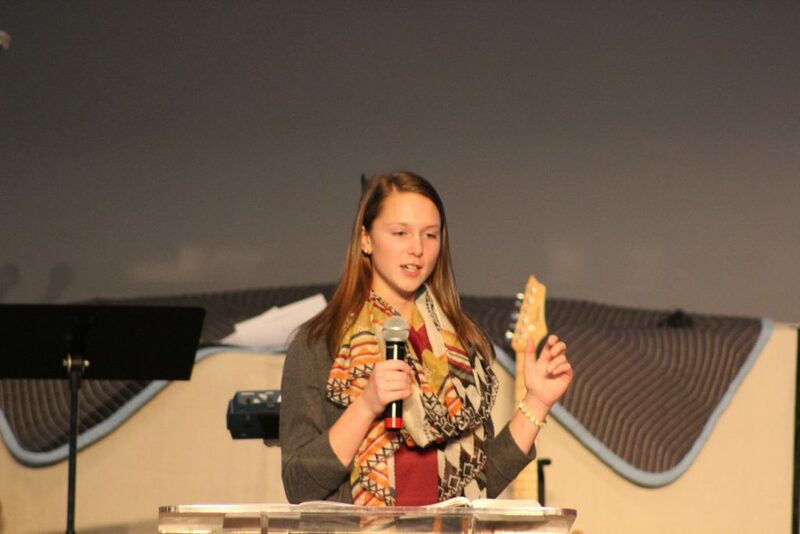 Each meeting of youth group includes a time of worship led by the youth and a teaching. 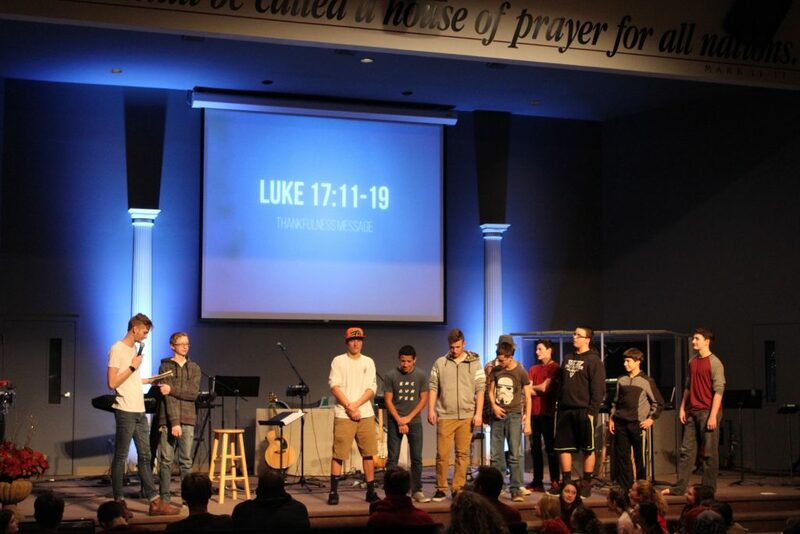 Interested in Joining Youth Worship Band? The Youth Band meets every week prior to youth group at 6:00 pm. When there is no youth group there will be no band practice.